1. Anything that has the wrong classification. 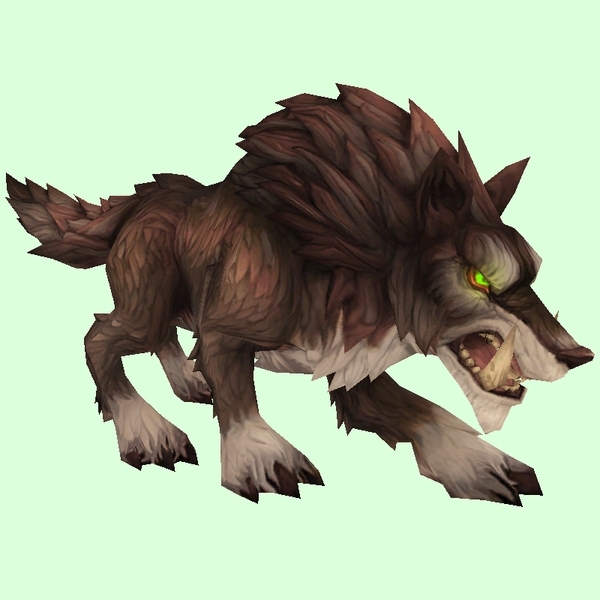 Like Gronn that are classed as beasts or wolves that aren't, as well as beasts in the wrong pet family. 2. 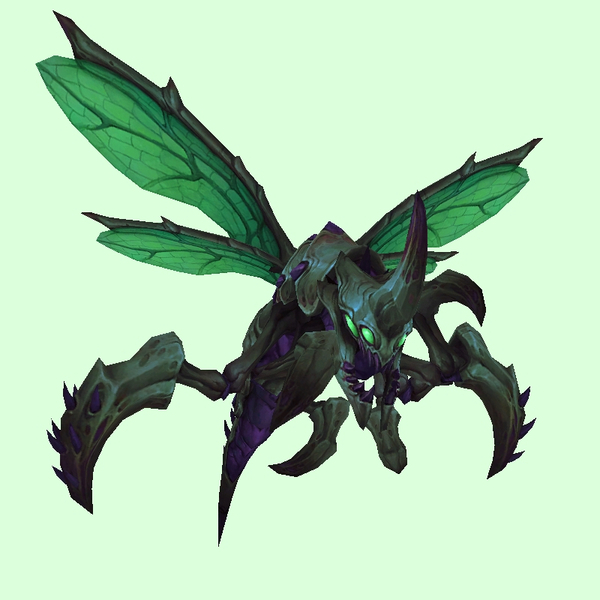 Any bugs related to beasts from tameable families. 3. 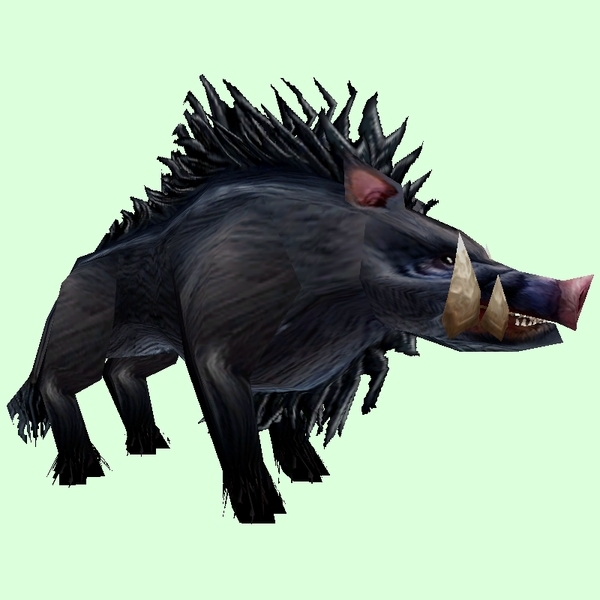 Appearance issues related to beasts or other NPCs. 4. Beasts from a valid pet family which are not yet tameable but possibly could be. Excluding things that are obviously not tameable for reasons of mechanics or story. It was copied and updated from the one we used during the WoD beta. 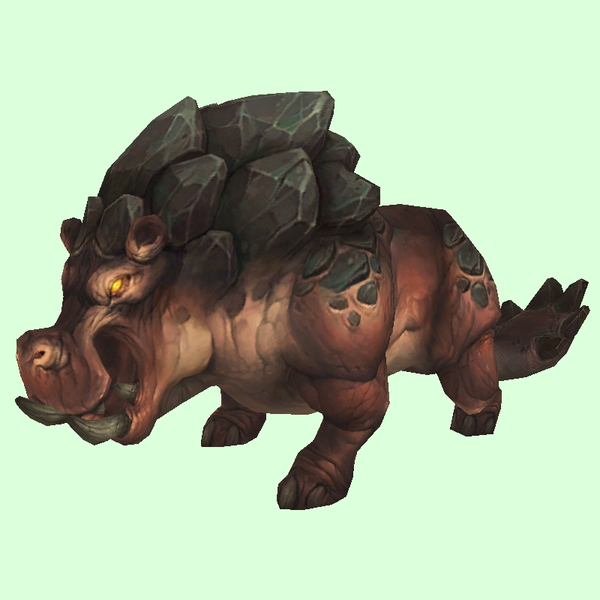 Outpost-related talbuk mounts in Nagrand use old talbuk mount model. Plagued Bat (ID 75459) and Cave Bat (ID 75374) are both using a weird and slightly wrong appearance. Probably intended to both use the regular bat.m2 model with batskingreen, but instead both using the batmount.m2 model with the skins for "epicbatmountgold" which don't even work properly on that model. 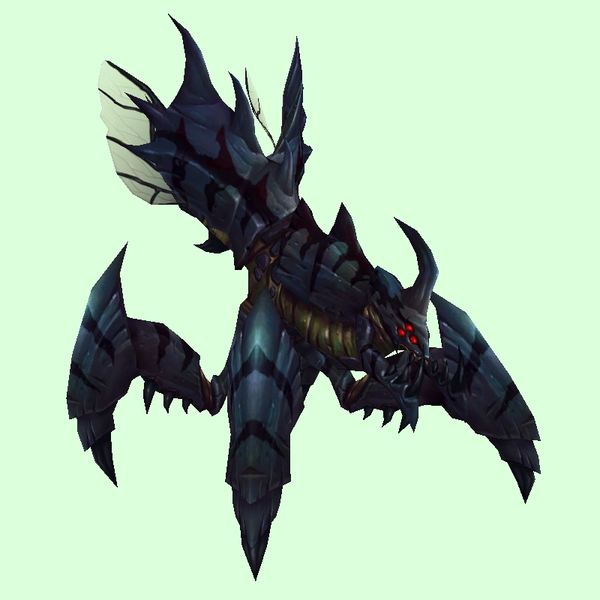 Incidentally, Captive Cave Bats (IDs 73522 & 73188) in Siege of Org have the same appearance and were probably also meant to be the standard green bat. "Spirit Lion" (88420) summoned by a Saberon quest mob uses spectral version of very old lion model. Maybe use siberian tiger model (god skin on regular model, plus spectral effects? ), or the Sambas model? All major new zones are now mostly tameable, and just a few untameable things are left on the zone lists now. They may or may not be deliberately unflagged. Elite ?? Released from cages during the Oshir encounter. 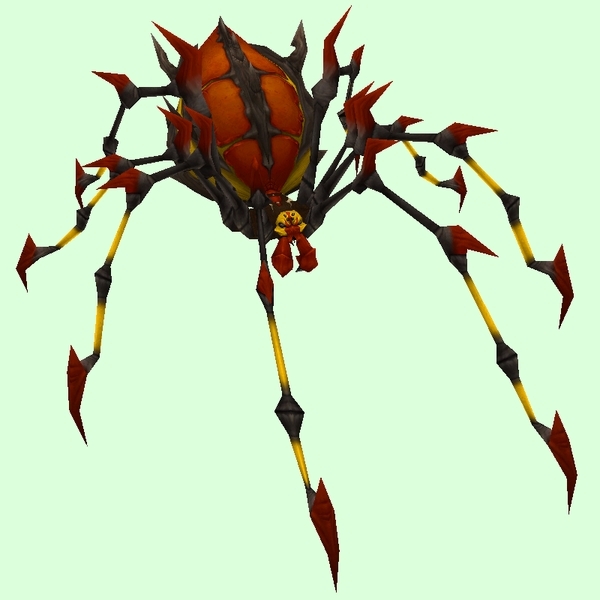 The razorbeaks may be intentionally untameable since they're a part of the Apexis daily you can get in Everbloom. Since they can be clicked upon to throw a rock at them when you have that daily, I suspect they're not beasts at all but objects. 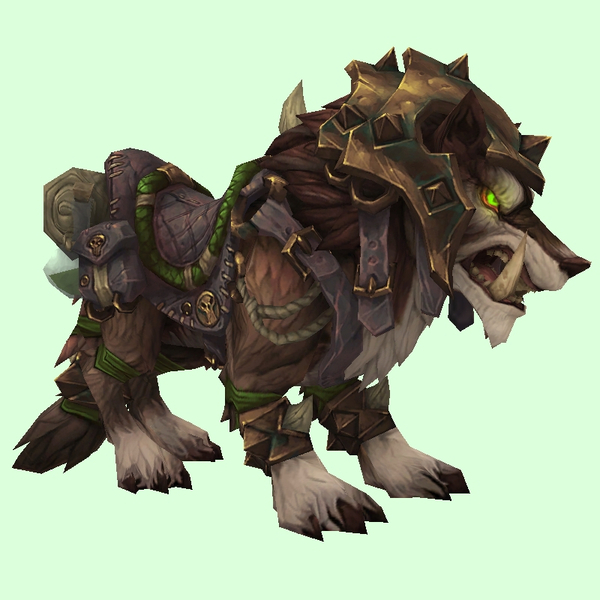 I would be VERY surprised if Blizz made the rares that drop mounts tamable. That seems like a dangerous game to play, they'd be clever to just take out the temptation. 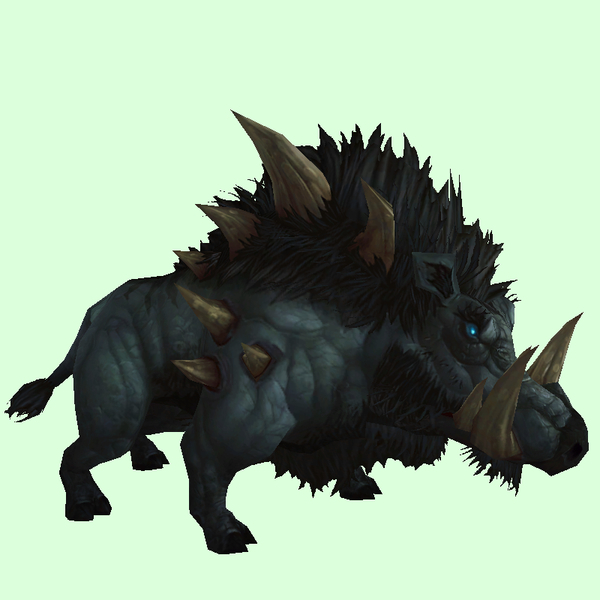 While they are beasts (they show up on your minimap as beasts), you're probably right about the reason they were made untameable. There's always the risk they'll retain their NPC properties and be non-targettable (or one-click to kill for people who have the daily ) I'll remove them from the list. Some of the mount droppers already are but maybe they shouldn't be. I suspect it soon won't matter because anyone who wants to grief will be able to quickly solo them before long. I'll remove them for now anyway. Someone posted that there is a spirit lion in Nagrand that is summoned but untamable would be sweet if they added that to the list of spirit beasts. I added the spirit porcupine appearance bug. The wrong flame colours thing. I noticed today it still exists for the red one at least. I think that first appeared in the WoD beta but hasn't been fixed yet. I know I commented in the sticky with the appearance bugs, but I am checking out things on the current build. Vengeful Porcupette is still flickering blue/green in the middle. Alliance Outpost related Mount in Nagrand is still the old model. 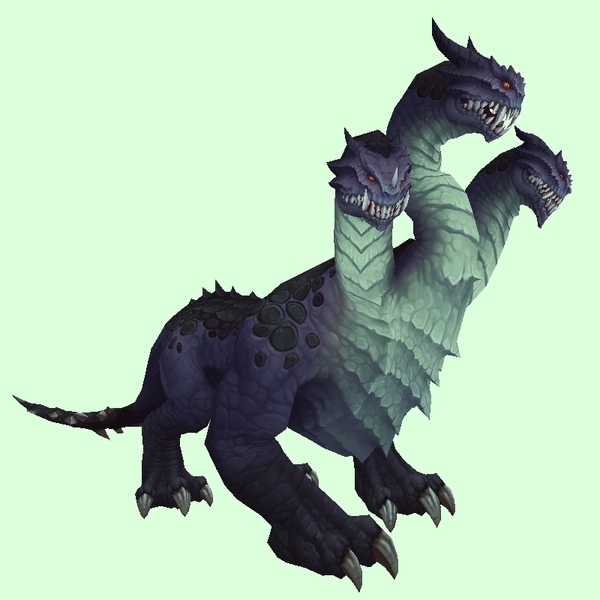 Dire Beast summons in Nagrand, ID 86181, is still showing the Old Model. Someone may want to check to see if Thunderlords Rylak (ID:78514) is back in the game. They removed it in the first week because it kept cloning itself or something. 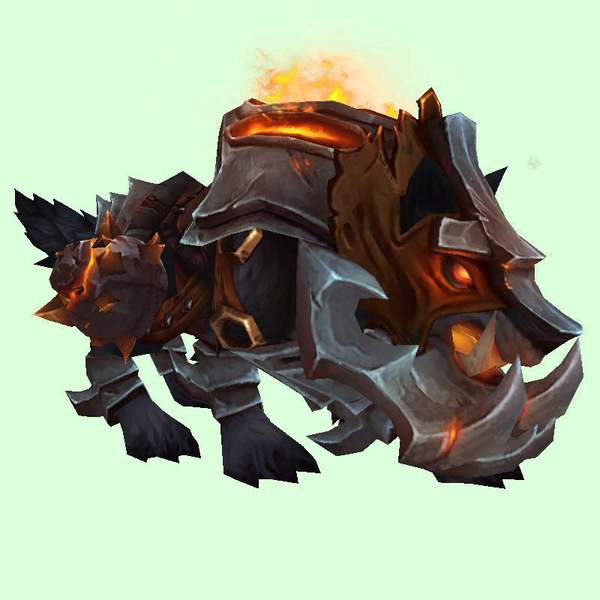 I'm not quite sure how to spawn it (I'm not sure if I need to be on the Garrison quest for it to find Ra'ka Bloodspear (78475) Really hoping they add that one back because it's the only tameable one that matches the mount, I believe. Degu the red spirit porcupine is fixed on the PTR. He now correctly has red flames, as does the Vengeful Porcupette minipet. I checked a couple of wasps that used to be smaller than normal (the two Krasari Hissing breeds) and they still grow to normal size. I don't have any old colour changers to check, but I suspect that may be gone for good. Once a specific colour is saved for it, that may be it. 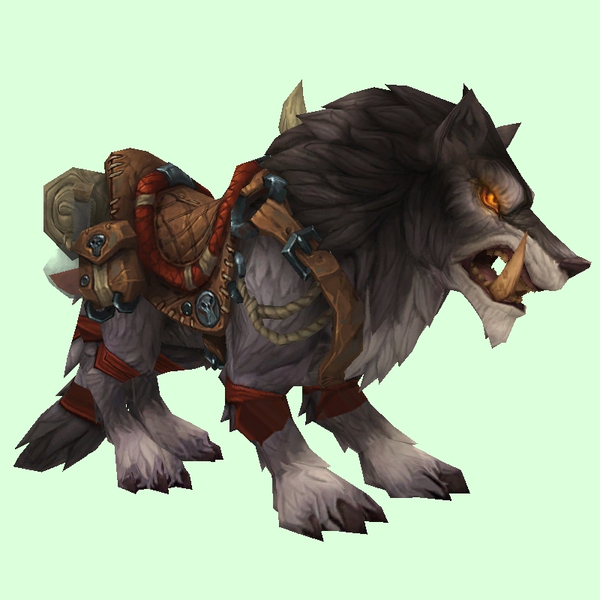 Does anyone have a hunter on the PTR with some former colour changers they can check? Ah well, I'm happy Degu is fixed! A large number of creatures in the wrong category, as well as a few other bugs that were listed, are fixed in 6.2 (thanks JF!). I've deleted those from the list, except for ones that may affect hunters directly - which I have placed a strike through instead. Just wanted to toss a note in here that the Flamewing Skytalon in Frostfire Ridge is classed as a non-Exotic beast and can be tamed by Survival, Marksman, and Beast Mastery specs, as noted in this thread! Indeed! I never thought about how they actually made Exotics, but this definitely makes me wonder about the possibilities now! I think I noted one. There is one Rylak that was classified as a Chimaera. The name is Chilltoungue. Somebody noted this is really one. Is this a bug? I remember, during one of the Icecrown quests involving The Bone Witch, she turned into the Val'kyr and asked you to challenge this really important guy. 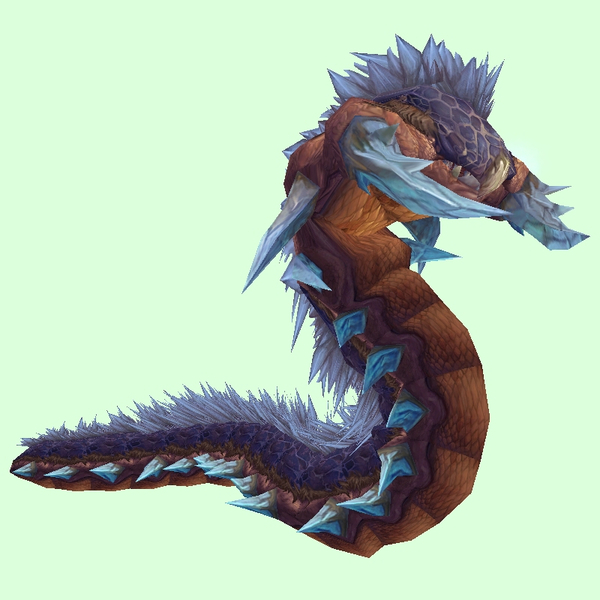 He comes in on a Blue Proto-Drake... that's marked as a Beast. I don't know if it ever becomes attackable, much less tameable. Please don't hug the shiny kitties. The shiny kitties are angry all the time, and I wouldn't want Crazy Red Eyed Kitties to nom your face.